At first it glance it may seem a bit confusing so here is a summary of how it all works. Please call us if you need any help or advice 07561 269 766 or alternatively you can message us from our contact page. 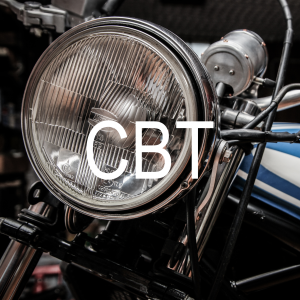 In order to take training for CBTs and full licences you are going to need either a provisional UK or full (car) UK or Northern Ireland licence. E.U. 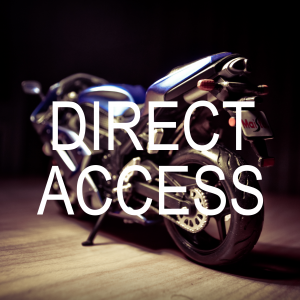 licences are acceptable only if supported with a D91 confirmation of registration certificate. No other international licence are acceptable, depending on country of issue It may be possible to exchange. 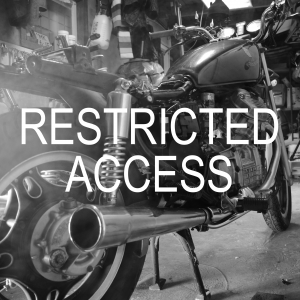 Be aware that the DVLA haven’t kindly granted you a free bike licence. The (79) restrictions means that as a car licence holder you may have gained a TRIKE licence, ie. a 3 wheeler licence for a DEL BOY Robin Regal type of vehicle. Sorry to disappoint, you will need to pass your bike tests. 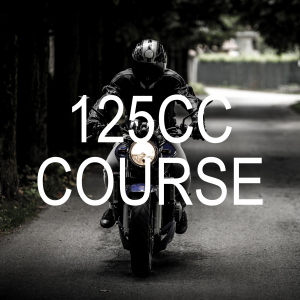 This course is designed for riders between the age of 17 to 19 or for riders who do not wish to ride a larger capacity motorcycle.